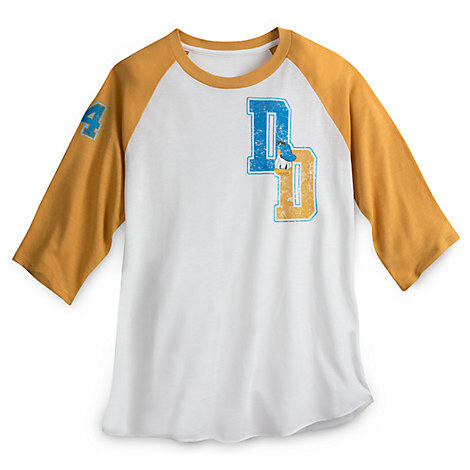 New Men’s and Adult shirts have hit the Disney Store and Shop Disney Parks app today. 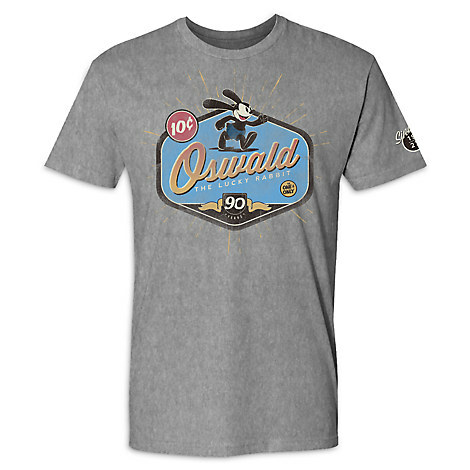 The highlights include a Limited Release Oswald the Lucky Rabbit 90th Anniversary tee and assorted Letterman tees for men. 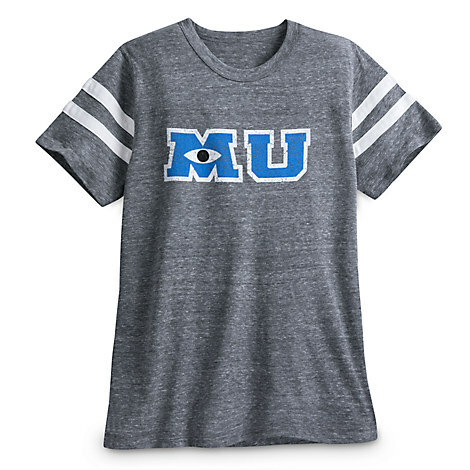 New Men’s Letterman style shirts have also been added and feature Donald Duck ($39.99), Goofy ($39.99), Monsters University ($34.99), and Stitch ($34.99). 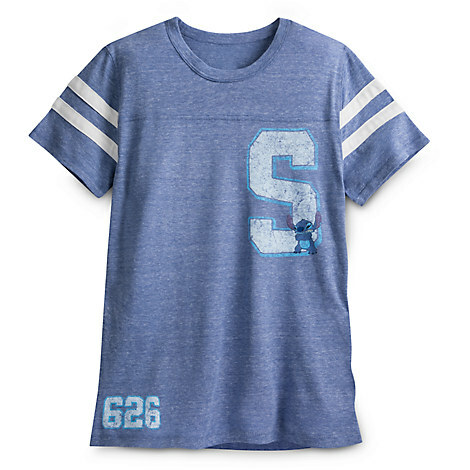 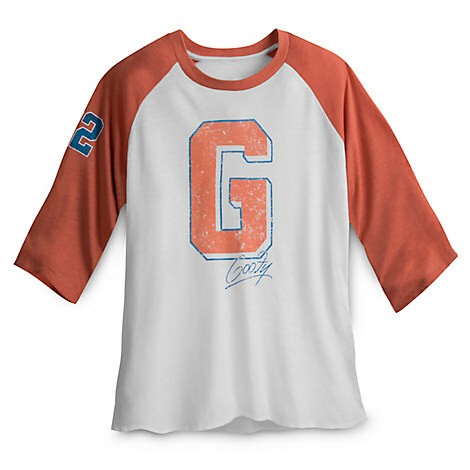 You can check out the shirts here on Disney Store as well as the app!